Last week Oasis Hotel Dead Sea had 1816 viewers and 21 bookings. 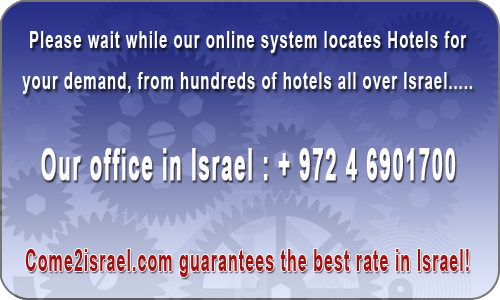 Oasis Dead Sea Hotel is located on the picturesque hotel strip in the Ein Bokek Resort on the shores of the Dead Sea. At Hotel Prima Oasis, we deliver a vacation experience that extends beyond the obvious and reveals the Dead Sea’s healing powers, ancient sites, fresh water pools, waterfalls and nature reserves. The Masada is a 15 minute drive away and the Ein Gedi & Botanical Garden a 30 minute drive. 158 km from Ben Gurion Airport.